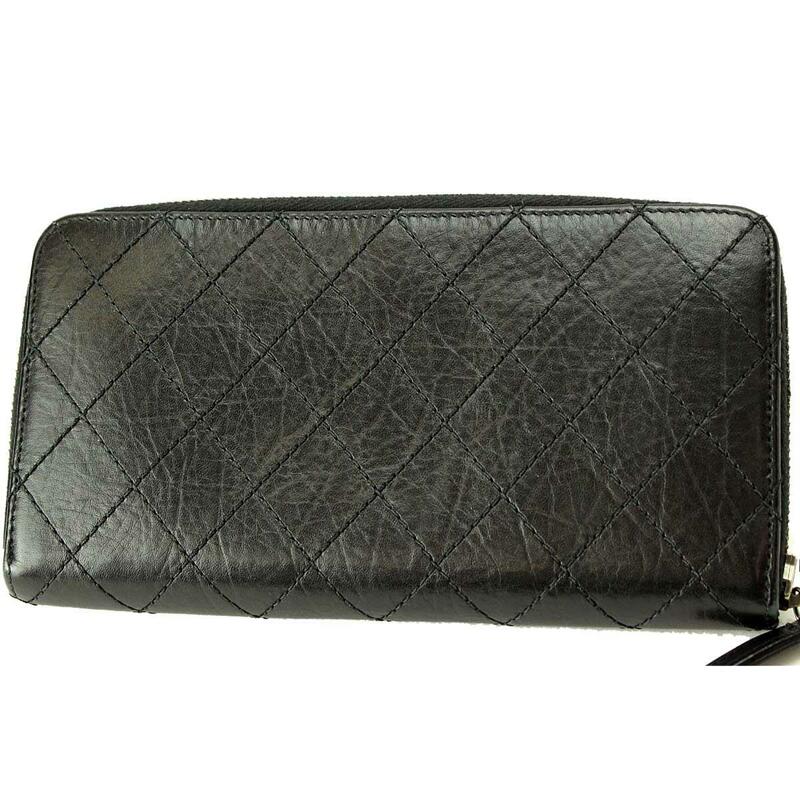 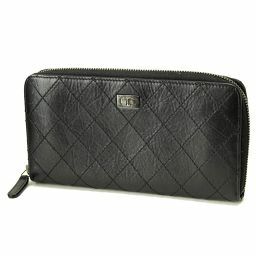 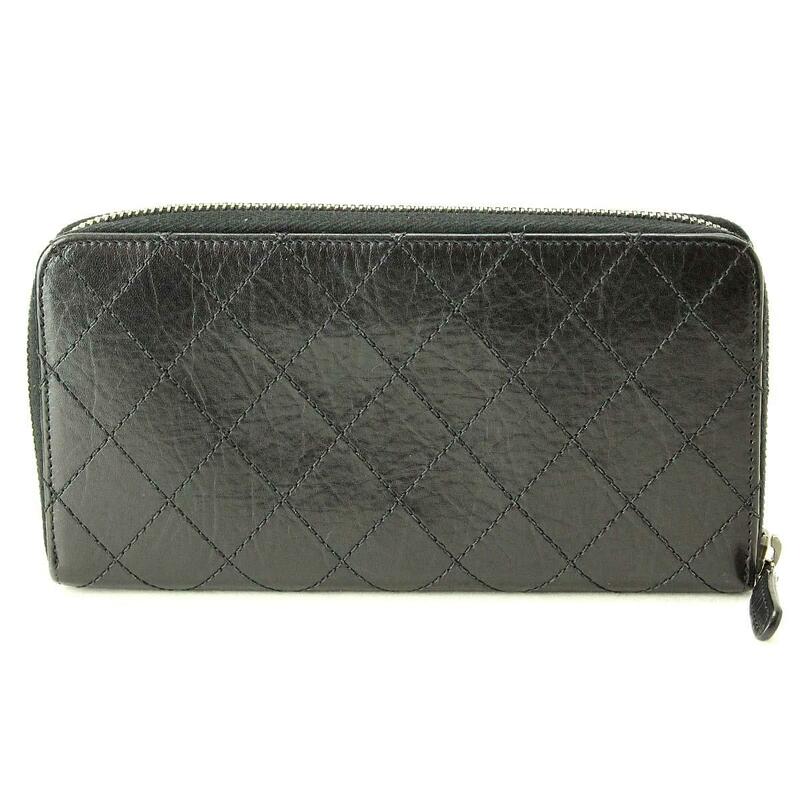 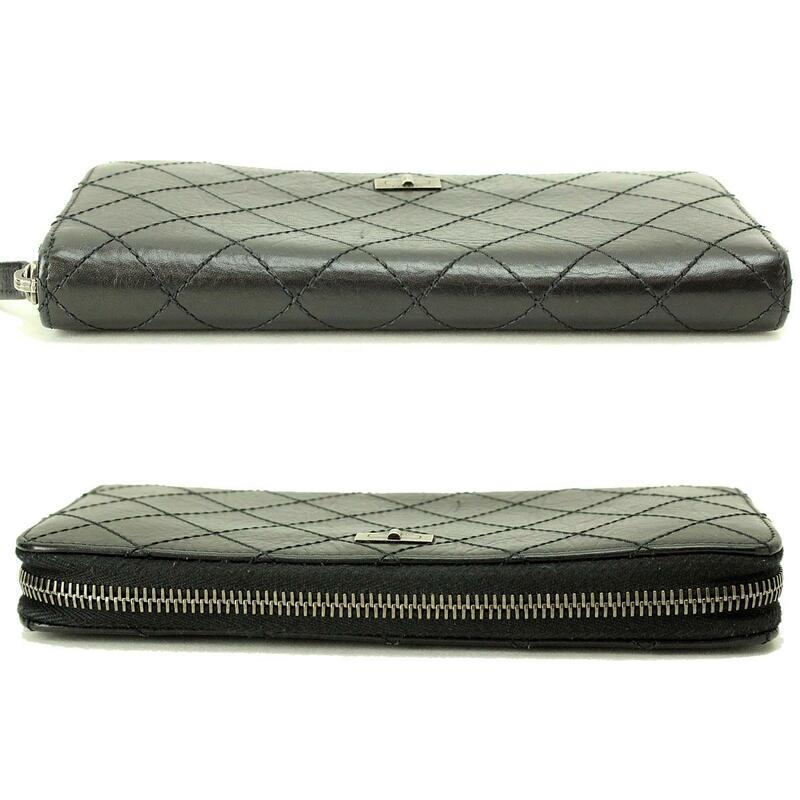 Chanel 2.55 Round zipper Long wallet leather black [Brand] ★ ー The best place to buy Brand Bags Watches Jewelry, Bramo! 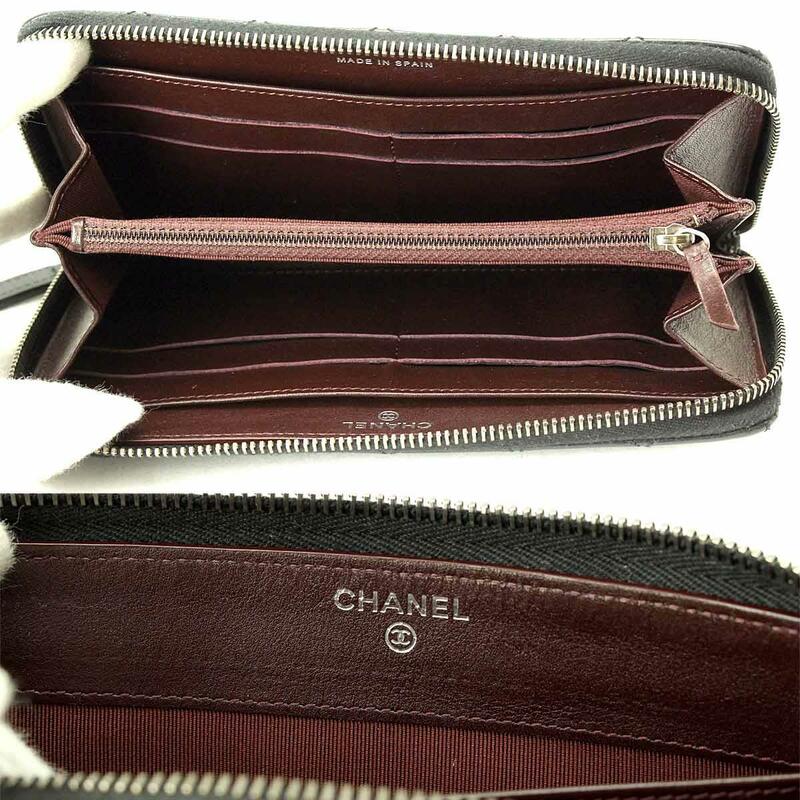 It is a round fastener wallet of 2.55 lines from Chanel. 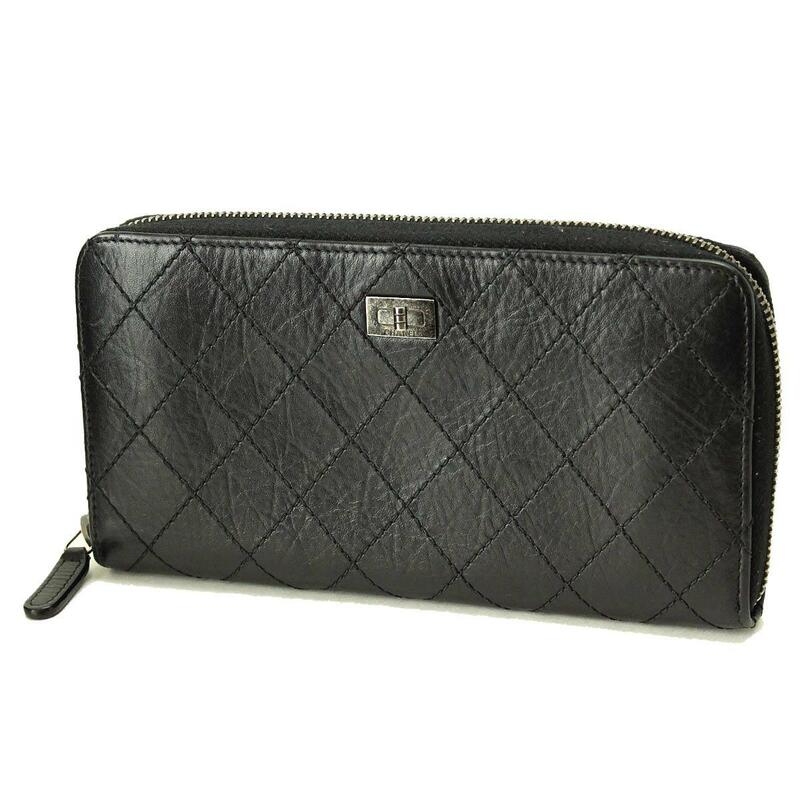 Because the color is black, it is an excellent design with wide storage and excellent storage feeling, so it's an item that you can use for a long time. 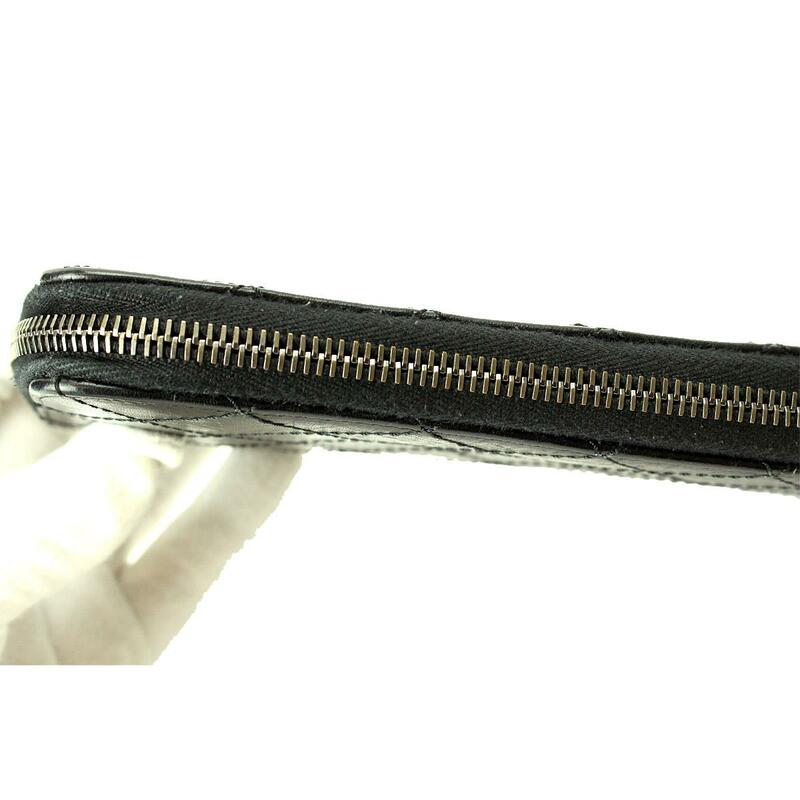 Outside: There is a slight scratch in some places, a small pill, a small scratch in the corner thread and metal fittings on the side canvas of the zipper. 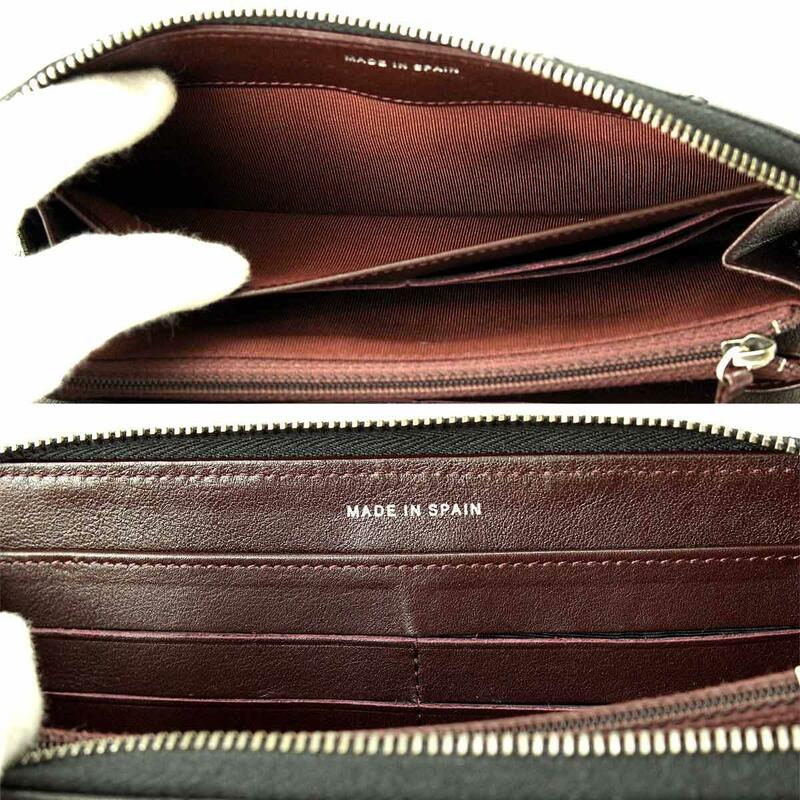 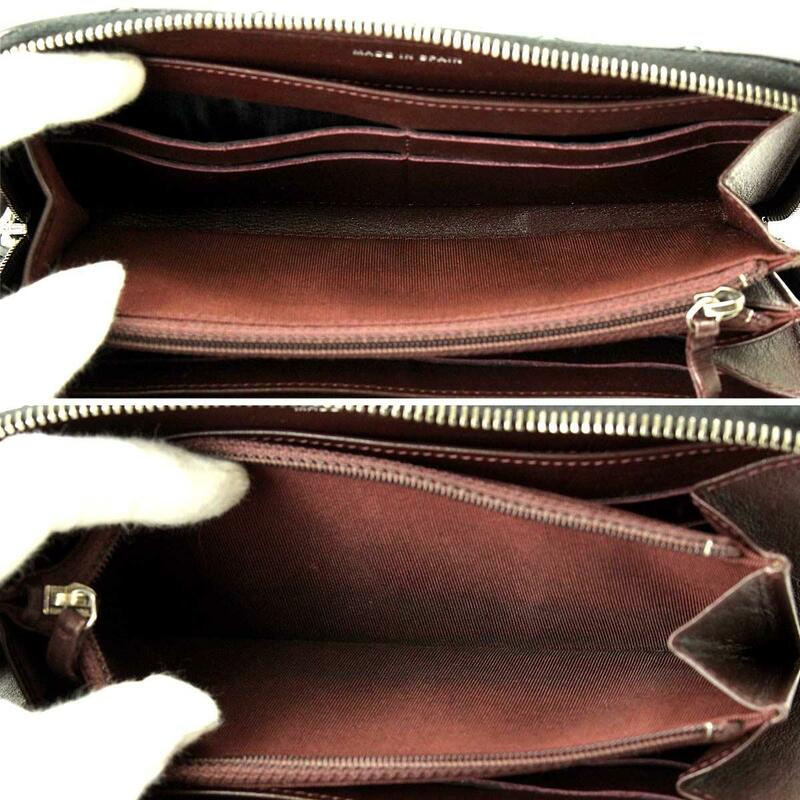 Inside: There are dirt and darkening inside the coin purse, and some leather marks have floats due to some marks and cards.